Epic Games today announced that the graphically impressive MOBA Paragon has begun its next phase of development inviting all players to jump into the furious 5v5 action as the Open Beta is now underway. Heroes are invited to jump into the free-to-play experience with cards and special perks unlocked in-game via natural progression, not purchases on an item mall or micro-transaction store. Players can unlock new heroes, card packs, taunts and other excited rewards through leveling and winning matches. Paragon thrusts players into a clash of heroic proportions with a variety of impressive heroes filling the roster. Every hero is designed with unique skills and abilities, as well as a detailed background story and standout personality. 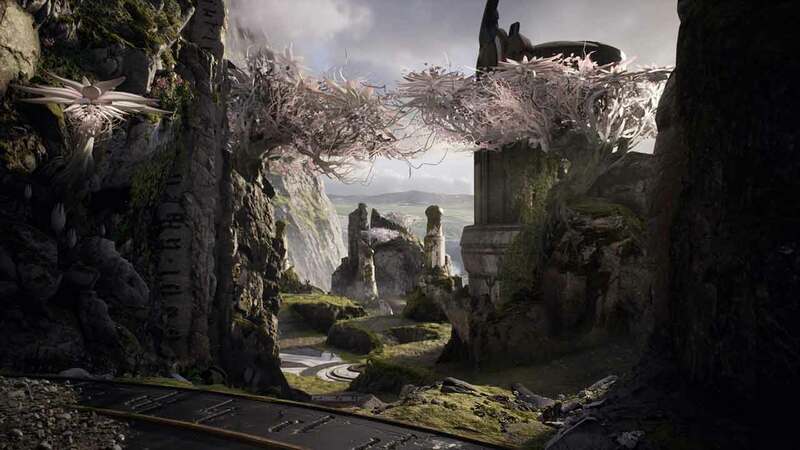 PC and PlayStation 4 players can both jump into the Paragon Open Beta starting today.